Dr. Rosemary Malague is the author of An Actress Prepares: Women and “the Method” (Routledge 2012), the first book to conduct a feminist examination of American, Stanislavsky-based actor training traditions. Her research focuses on American theatre, feminist performance, and realist acting techniques, and her work has recently been published in the Routledge Companion to Stanislavsky, Shakespeare Bulletin, Theatre Annual and European Stages. 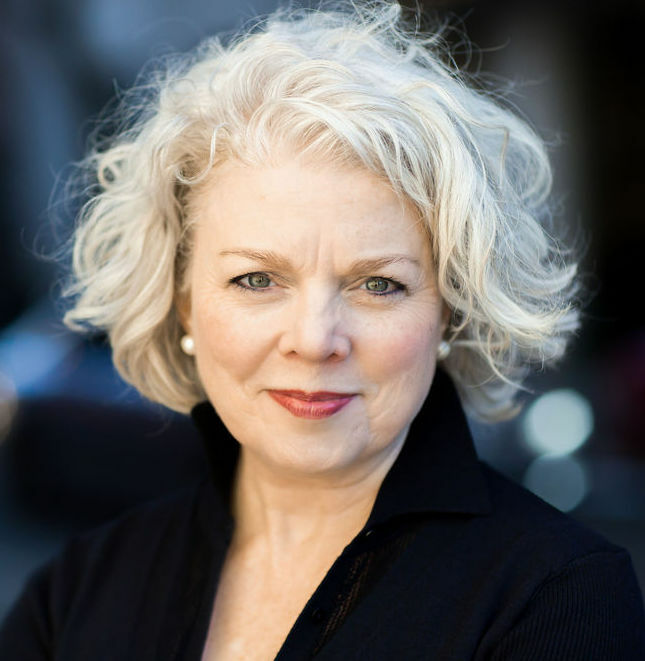 She is an active member of the Women and Theatre Program, the American Society for Theatre Research (newly elected to the executive committee in 2016), and the Association for Theatre in Higher Education, frequently presenting papers and serving in leadership roles. In 2016, Dr. Malague received two honors. She received the School of Arts and Sciences’ Professional and Liberal Education Award for Distinguished Teaching in Undergraduate and Post-Baccalaureate Programs; the Royal Central School of Speech and Drama in London also awarded her a Senior Visiting Research Fellowship. In addition to her scholarship, Dr. Malague is a director, and regularly stages student productions for the Theatre Arts Program. Throughout her career, she has been committed to producing plays by female and feminist playwrights, including: Caryl Churchill’s Top Girls; Sophie Treadwell’s Machinal; Tina Howe’s Museum;Beth Henley’s Abundance and Crimes of the Heart; and Wendy Wasserstein’s The Heidi Chronicles. She is also drawn to metatheatrical works, and has staged: Lisa Kron’s Well; Thornton Wilder’s The Happy Journey to Trenton and Camden and Pullman Car Hiawatha; Maxwell Anderson’s Joan of Lorraine; andJane Martin’s Anton in Show Business. Courses regularly taught by Dr. Malague include: Provocative Performance; The Play: Structure, Style, Meaning; Theatre in Philadelphia; and all levels of acting. She holds a doctorate in Theatre from the Graduate Center of the City University of New York, a master’s degree in Theatre from Villanova University (where she was an acting scholar), and a bachelor’s degree in both English and Studies in Theatre and Dramatic Literature from Dickinson College. She received actor training at Circle-in-the Square Theatre School, and is a member of Actors’ Equity Association.